The word in English for Orchideeën is Orchids. There are more than thousands of Orchids in Orchideeën Hoeve and they are all beautiful. It was difficult for me to choose which one should I took photos. So... I didn't think that time, just shoots. Before we went, I thought I probably buy an orchid there. But when we were there, I changed my mind because the price of orchids were little bit expensive than the flower's shop near our house that I bought 2 Orchids (because it was on sale). Now, I have 4 Orchids and I put a date when I was bought on every Orchid's pot. So...I knew how long I have it them :D I hope they grew more longer than before because this time I am taking care of them very carefull. More photos of this place that I captured with my camera, can be find at my Flickr account. Gorgeous photos and garden. 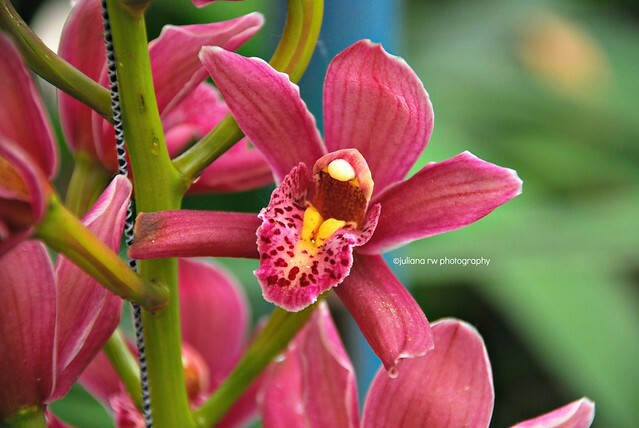 I love orchids too :) thanks for sharing these beautiful flowers. Absolutely beautiful photos! Those flowers are also so breathtaking. WOW!!!! Beautiful! Orchids are hard to handle, aren't they? My MIL is good at taking care of them, but I've never dared try to buy any ha ha ha...too lazy to take care of them LOL!!! Wow! So beautiful photos! 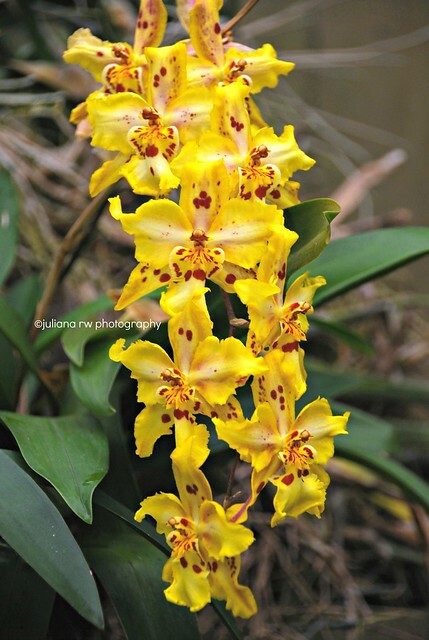 I really like the yellow orchid! Beautiful photos! I really love orchids! These are all so very pretty! 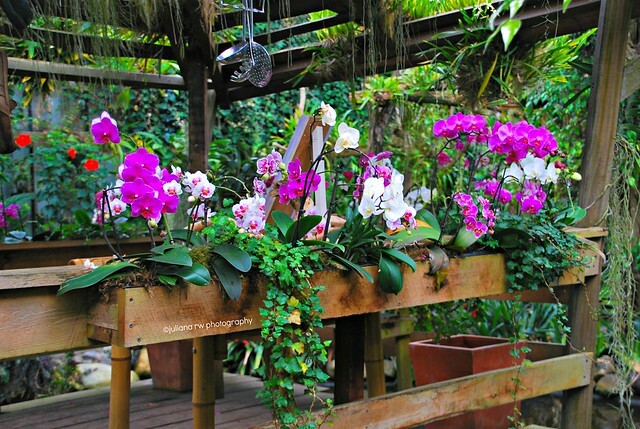 Those orchids are beautiful! Great pictures. Beautiful Orchids. I have never tried to grow them, I figure they aren't something that we can grow in Ohio weather. They are definitely beautiful!